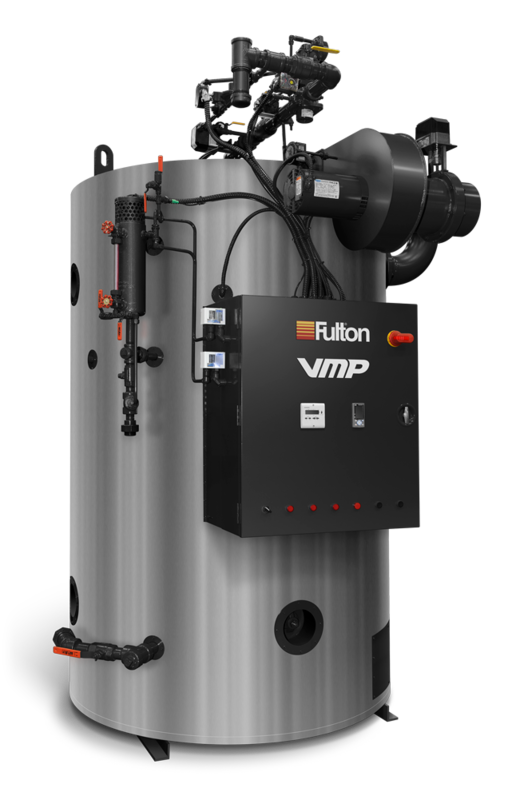 Boiler Accessories – Fulton Boiler Works, Inc.
Water heating is common in old buildings where a large central boiler heats water that is moved through pipes that lead to radiators. The pressure vessel of a boiler is usually made using steel, but any part or accessory inside that will be in contact with water needs to be made of some other material to prevent corrosion. These accessories all need to be properly installed and maintained if the boiler is going to operate efficiently in an industrial facility. A centralized control unit with digital readings on the pressure, temperature and output of the boiler is usually installed in an area that is easily accessible by workers so that adjustments can be made and the boiler’s performance can be constantly monitored. The readings on the control unit are all received from components in the boiler that are constantly measuring its performance. Manufacturers of boilers also create boiler accessories to be used for replacements, repairs and upgrades. 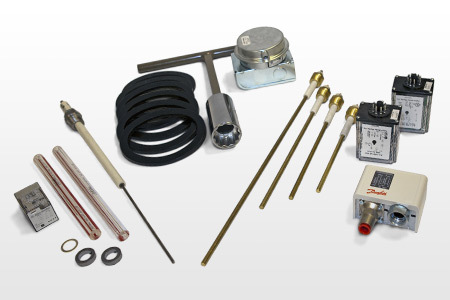 New features can be added to an existing boiler system by purchasing the accessories directly from a manufacturer. One common upgrade is a digital control system. This gives boiler users more precise control over their unit and it shows them exactly how efficient the boiler is. This type of data can be very important in an industry where cost and efficiency must be closely monitored. Other accessories like valves or wiring may wear out with time and they will need to be replaced if the system is in continuous use. Boiler Accessories Most buildings have a boiler installed in them to heat water or other fluid. The heated water or vapor from the boiler is distributed through a series of pipes and can be used for hot water heating, central heating, boiler-based power generation and more.